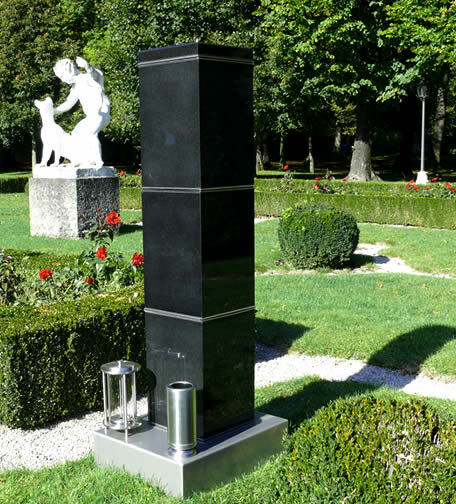 A modern burial system made of high quality materials and based on traditional principles – timeless and dignified. 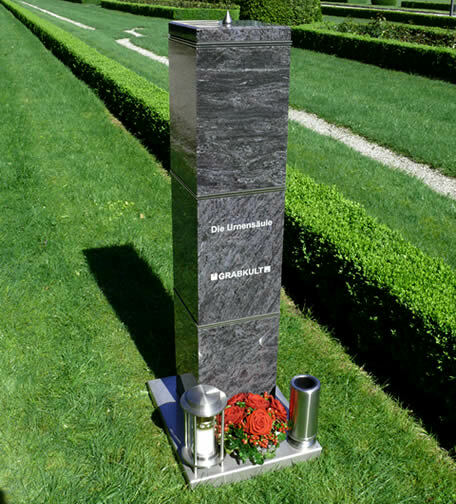 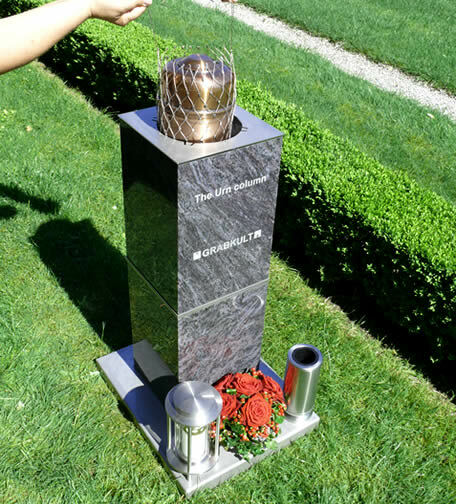 The urn column consists of individual modules which together form a memorial. 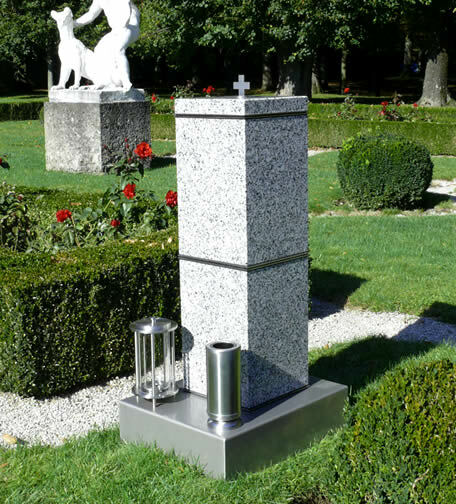 The casket or ornamental urn is placed inside the urn column.